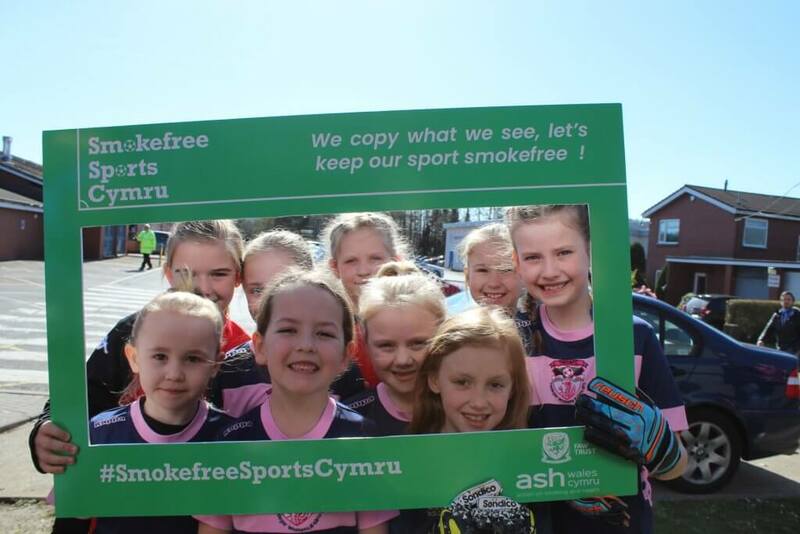 Our ultimate aim is for Wales to become a smokefree nation, eventually achieving a smoking prevalence rate of 5% or less. It currently stands at 19%. Smoking rates among adults aged 16+ has fallen consistently over the past decade but remained at the same level for the past 3 years. Latest statistics show 19% of adults in Wales currently smoke with the prevalence for men standing at 21%, compared to 17% for women (National Survey for Wales, 2017/18). 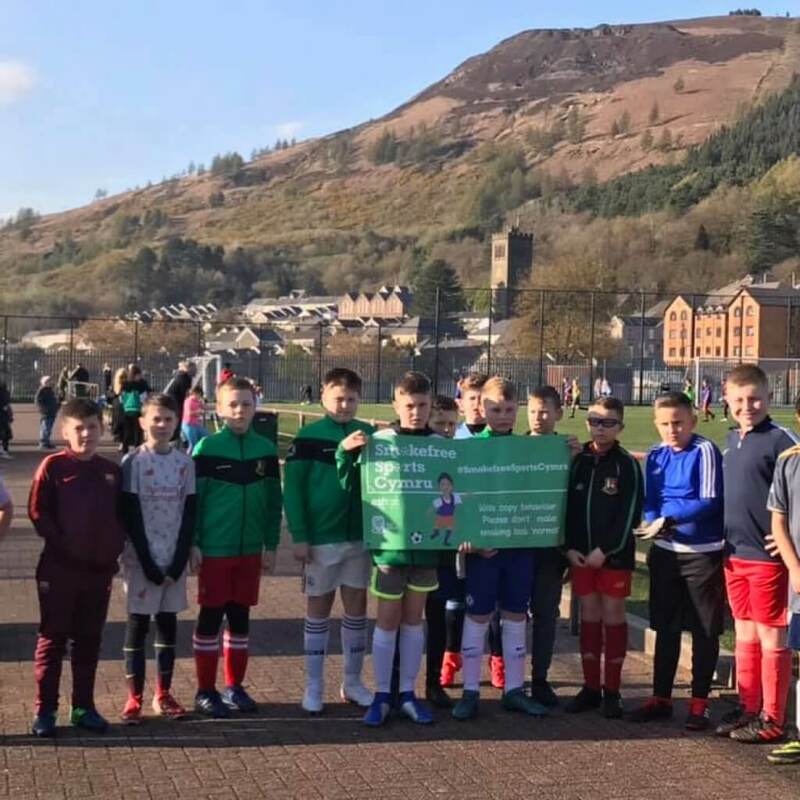 The 2013/14 Health Behaviour in School-aged Children (HBSC) report shows that smoking is at an all-time low among 15 and 16 year olds in Wales with 8% of boys and 9% of girls smoking regularly. For the past 20 years the proportion of regular smokers has been higher among girls aged 11-16 than boys of the same age. These 2014 stats are the first to show a minimal difference. 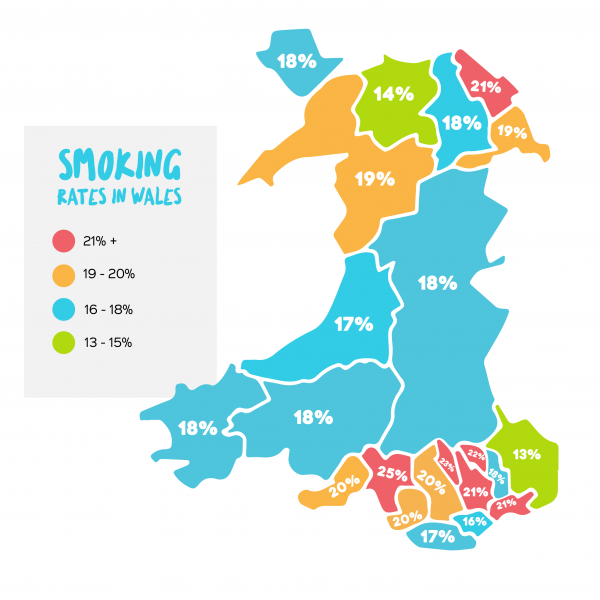 In 2017/2018 the percentage of adults from the least deprived areas of Wales reported as being a smoker was 13% compared to a figure of 28% recorded among the most deprived adults within the Welsh population. (National Survey for Wales, 2017/18).  ASH England estimates that in 2018 there are approximately 3.2 million adults adult e-cigarette users in Great Britain, an increase from 700,000 in 2012. 7% of Welsh residents currently use an e-cigarette (National Survey for Wales, 2017/18). In 2016/2017, 34% of non-smoking adults aged 16+ were regularly exposed to passive smoke in Wales. Since 2008 a higher proportion of non-smoking women have been regularly exposed to passive smoke than men, with there being a 1% difference in 2016/2017 (men: 34%; women: 35%). In 2013/14 one in eight children aged 11 to 16 reported being exposed to second-hand smoke in cars, rising to almost a quarter of those in the low family affluence group. In addition, in 2014, 3.6% of all children aged 10 and 11, equating to 7.0% of children of smokers, reported having been in a car where someone was smoking the previous day. From October 2015, it has been illegal in England and Wales to smoke in a car carrying anyone under the age of 18. Between 2007 and 2014 the percentage of 10/11 year olds with no parents who smoke in the home went up from 63% to 78%. Considering all NHS smoking cessation services (including ‘Level 3’ pharmacies and ‘in-house’ services available via hospitals and GP surgeries) 3.11% of smokers in Wales accessed services in 2017/18, falling well below the Wales Tobacco Control Action Plan target of 5%. Over the period 2013-15, an average of 5,388 smoking attributable deaths and 26,489 smoking attributable hospital admissions a year occurred in Wales. 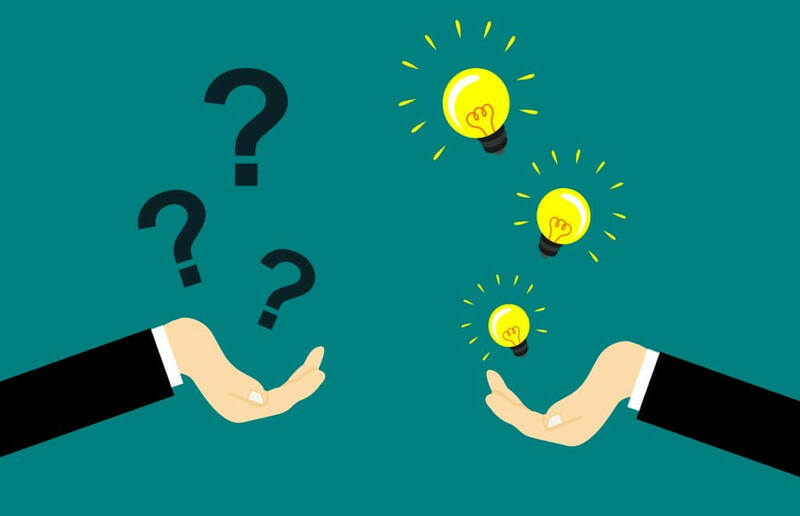 In 2015 the smoking prevalence of adults being treated for a mental illness was 33% in comparison to a smoking prevalence of 19% reported among the whole of the adult population in Wales in 2015. In 2010, 16% of all mothers in Wales smoked throughout their pregnancy, a drop of 6% relative to the equivalent figure of 22% observed in 2005. Women aged 24 or under are most likely to smoke throughout their pregnancy. In 2017 the Public Health Wales Observatory published new pregnancy surveillance indicators presenting data for births in the period April 1st 2015 – March 31st 2016. The illegal tobacco market in Wales in 2014 accounted for 15% of tobacco consumption. Of all current smokers aged 16+ in Wales 25% have purchased illegal tobacco, with its purchase being more prevalent among males (31%) than females (19%). Data from research we carried out in 2013 shows that the economic cost of smoking to Wales, based upon the factors listed in the full report below, is an estimated £790.66 million per year. However, it could be as high as £1.04 billion per year. The cost of smoking to the Welsh NHS specifically is likely to be around £302 million per year but could be as high as £436.6 million per year.